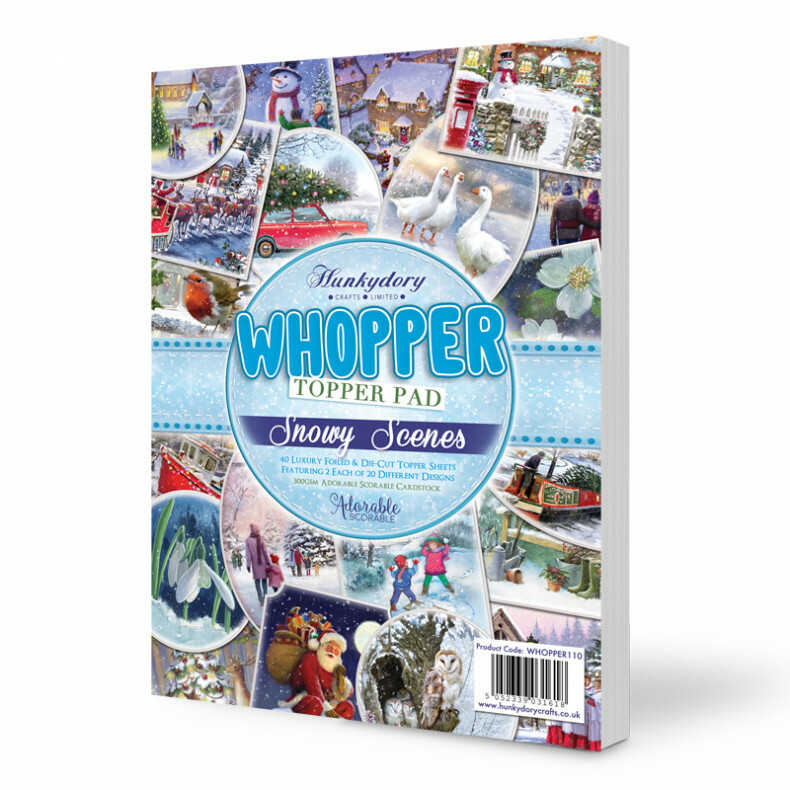 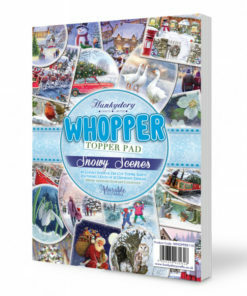 Enjoy our amazing Toppers in a great large format, with their incredible new Whopper Topper Pad – Snowy Scenes. 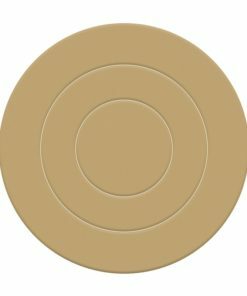 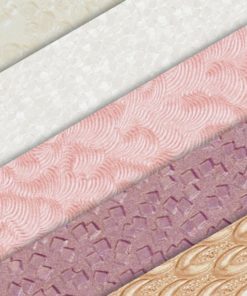 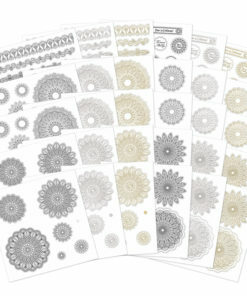 We know our crafters love their large sized Deco-Large toppers, so we wanted to bring the same great size to this new Topper pad. 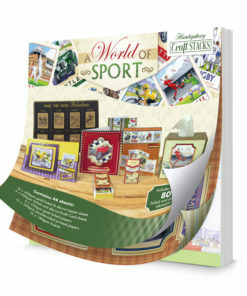 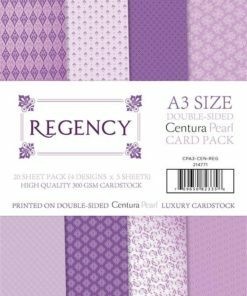 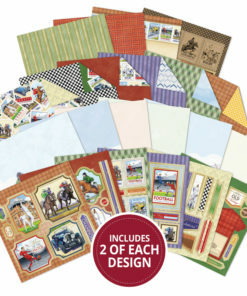 This larger size lends itself perfectly to card sizes such as 8 x 8, 7 x 7 and 7 x 5, but you can also play with many other card shapes too, so the pad is not at all limiting. 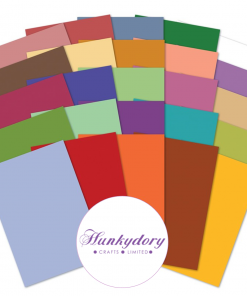 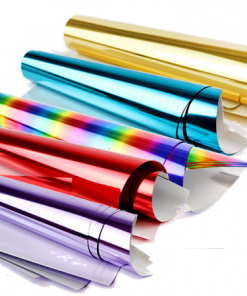 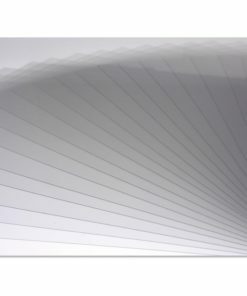 Not only is there a huge 40 sheets in the pad (with 20 different designs and 2 of each), every sheet is also adorned with beautiful silver foiling for that stand-out signature Hunkydory touch. There is a great range of artwork throughout the pad, with a selection of amazing fan favourites and best-selling wintery and floral images. 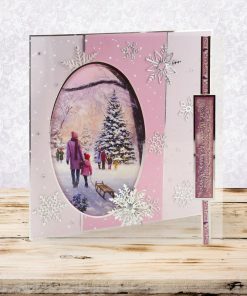 There is a variety of styles included, such as traditional Christmas imagery mixed less conventional images, all wonderfully snowy though! 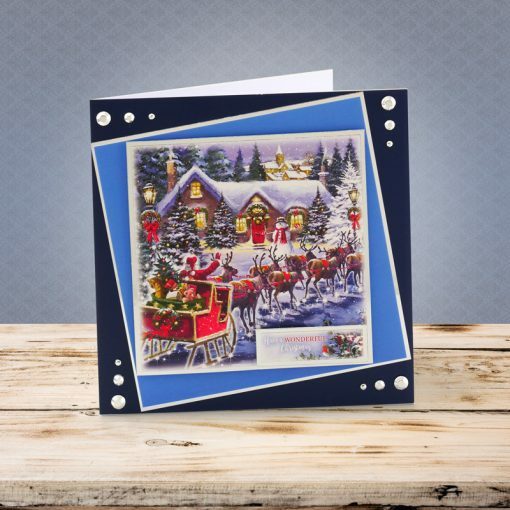 From Santa and snowmen, to owls and flowers, and so many more, the huge selection of snowy scenes ensures this pad is perfect for creating cards for a number of different festive occasions and celebrations. 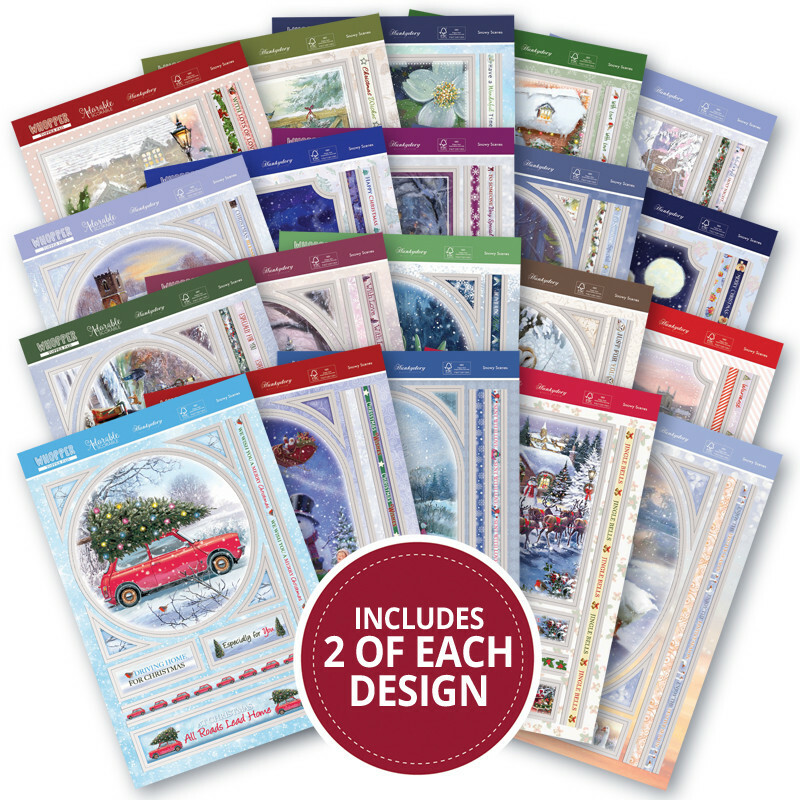 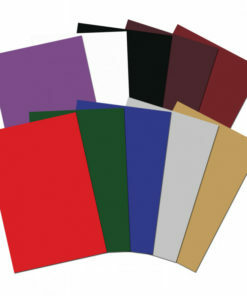 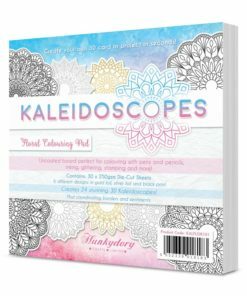 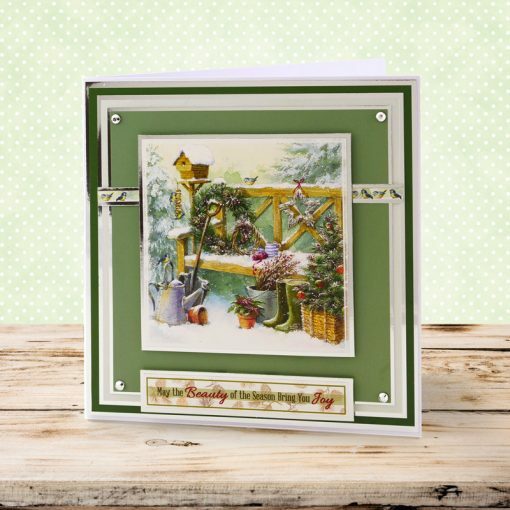 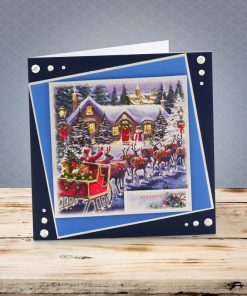 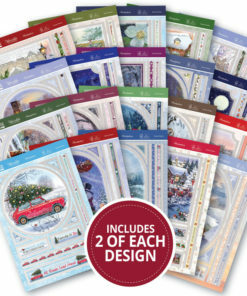 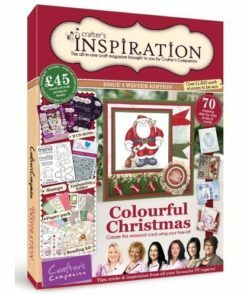 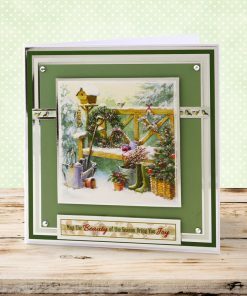 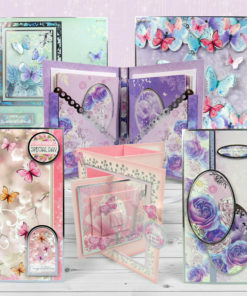 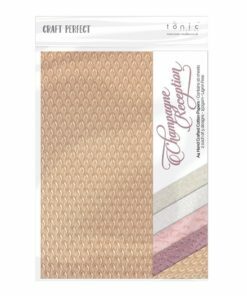 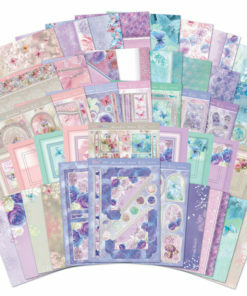 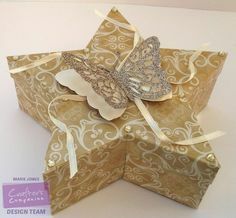 Each sheet includes your great super-sized topper, as well as coordinating sentiments and borders and corners with some designs – all die-cut for ease.